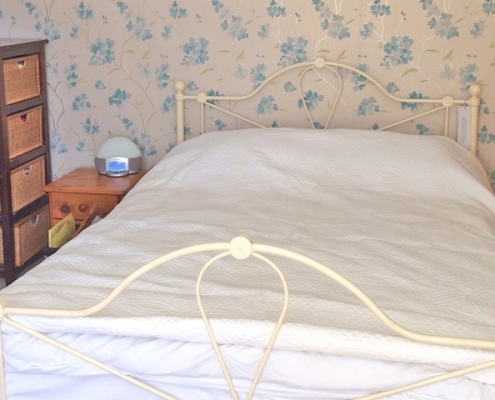 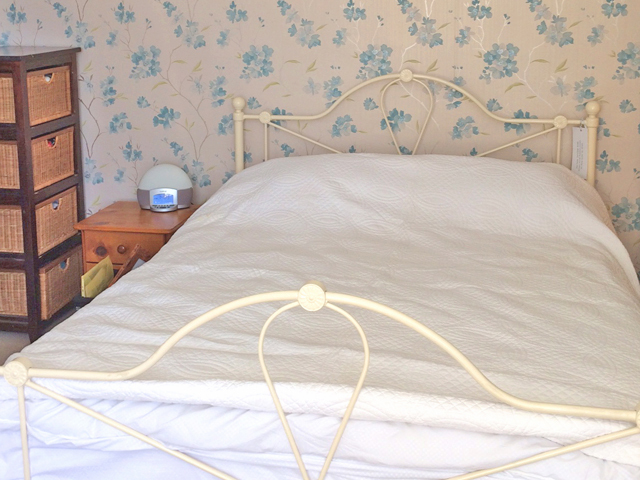 BEAUTIFUL LARGE, LIGHT AND AIRY FIRST FLOOR ROOM WITH EN-SUITE SHOWER ROOM. 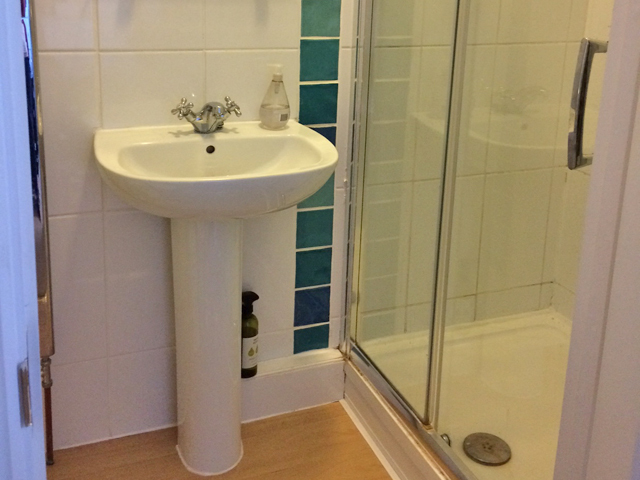 LOVELY LARGE, BRIGHT SECOND-FLOOR ROOM WITH SHARED BATHROOM. 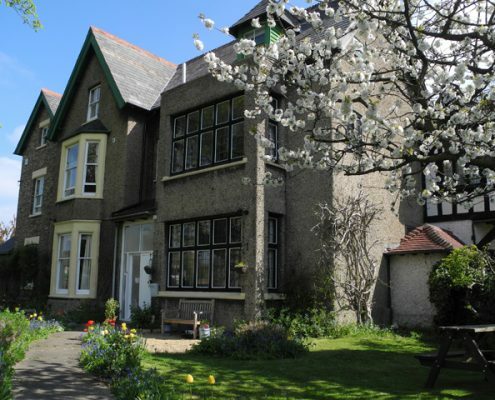 To view and for more information please contact Christine on 01733 755444, email addrolma@gmail.com or complete the contact form. The Centre has six residential rooms on the top two floors with large-sized furnished rooms which occasionally become available. 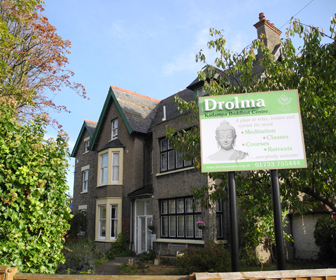 Drolma Centre is a wonderful and peaceful place to live. 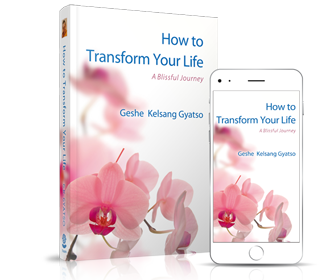 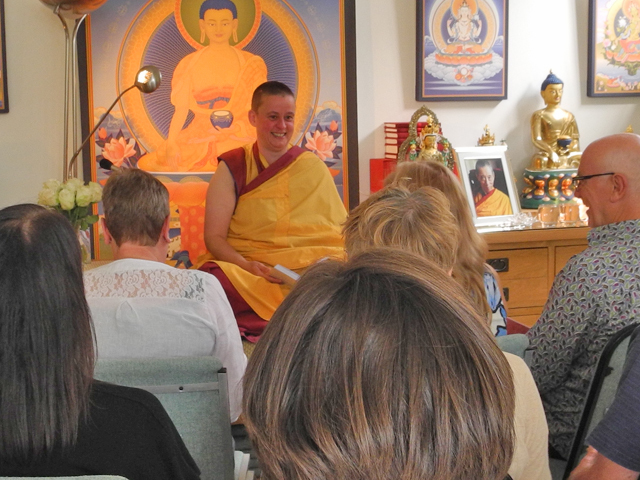 Residents have easy access to our meditation classes, courses, retreats and chanted meditations. 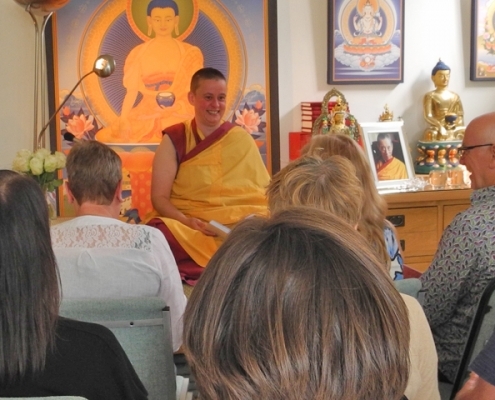 The benefits of living in a Buddhist Centre for those interested in meditation and Buddhism are immense and much can be gained from living in a spiritual community. 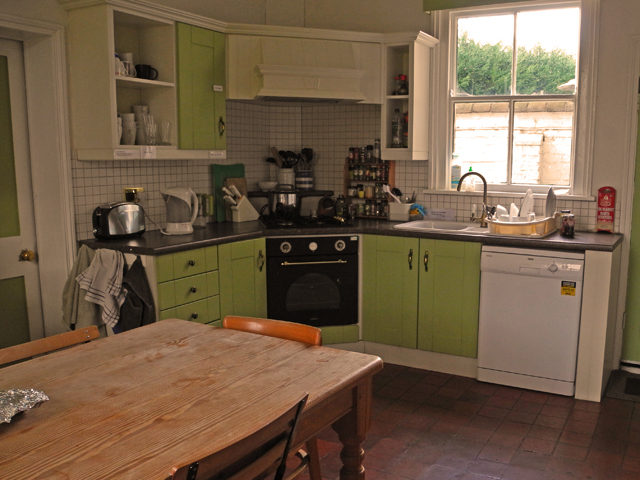 The rooms are very large, furnished and comfortable. 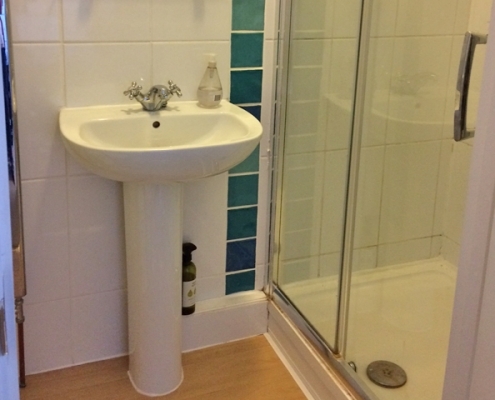 Rent is £395 per month (with exception of en-suite rooms) and includes brand new, high quality shared bathrooms, kitchen, utility and lounge; all utilities, Council Tax, wi-fi, parking, free attendance to drop-in meditation classes; and an opportunity to be part of a peaceful and friendly community. 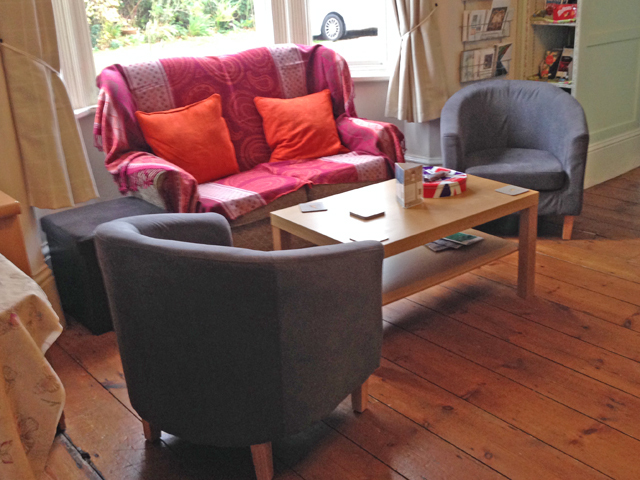 The Centre is non-smoking, alcohol free, vegetarian and, to reduce distraction, no TV or loud noise. 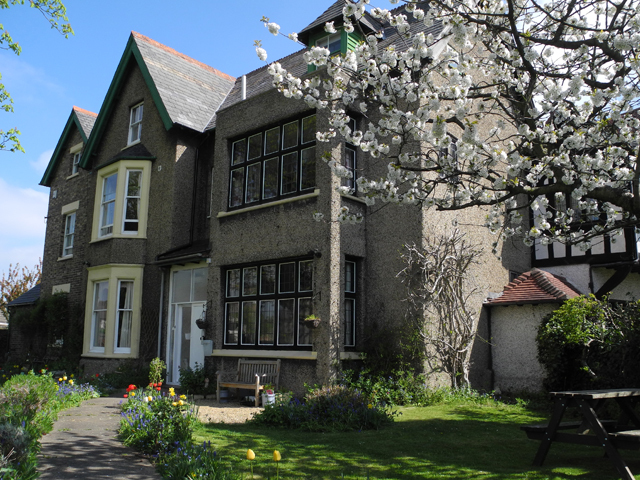 For further information and to be notified when a room becomes available please fill in the form and we will contact you.